You'll Go 'Nutty' Over The Nutella Cupcake at Roaring Forks in Disney World! You’ll Go ‘Nutty’ Over The Nutella Cupcake at Roaring Forks in Disney World! Are you a Nutella lover? Are you looking for the perfect sweet treat for your next Disney World visit? Then, I have great news for you! The current seasonal cupcake at Roaring Forks inside Disney’s Wilderness Lodge is a Nutella Cupcake! On Chip’s visit to Disney World last week, he stopped by the Wilderness Lodge to check out the seasonal offering. Unfortunately, Chip is allergic to hazelnut so he wasn’t able to try it to confirm the type of cake the cupcake is. We, of course, know it has Nutella, white chocolate shavings, and chocolate sprinkles so it must be delicious! The Nutella Cupcake is just $5.32 with tax and is also available for one snack credit if you have a dining plan. 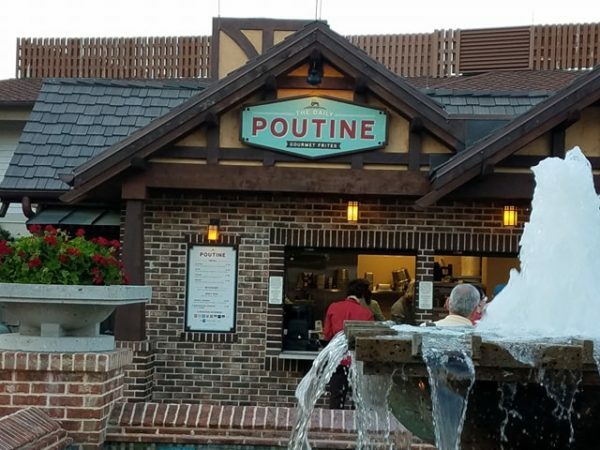 Roaring Forks is the quick service restaurant in Wilderness Lodge. Let’s start planning your visit to a Disney World! CLICK HERE, fill out the form below, or send an email for a FREE, no obligation quote with an Authorized Disney Vacation Planner. I offer rate monitoring to ensure you are receiving the best available rate offered by Disney and my services are 100% FREE! 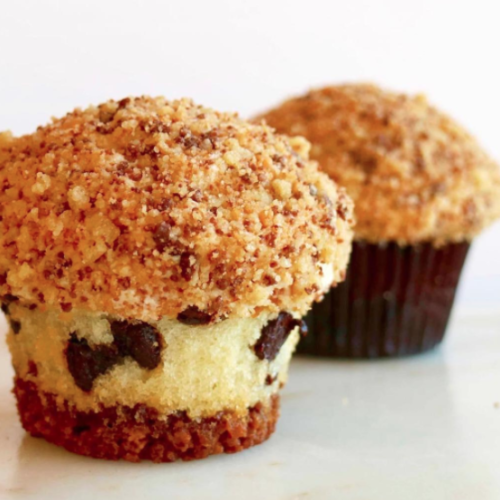 The Cookie Cupcake at Sprinkles in Disney Springs is Back!